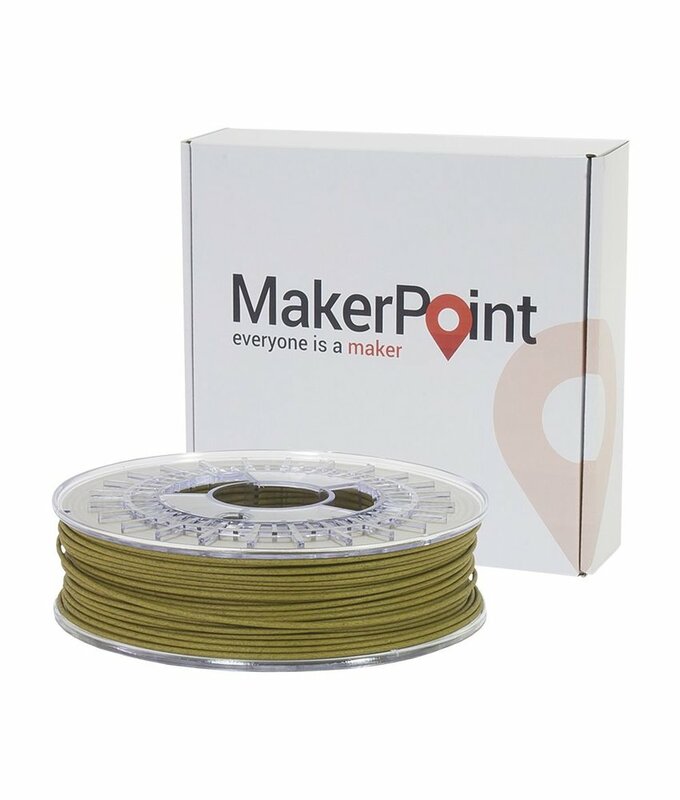 MakerPoint PLA is a high quality 3D printing filament. It is tougher and less brittle then standard PLA. Available in 2.85 and 1.75 mm. MakerPoint WOOD is a modified PLA based type of filament, that smells and feels like wood. 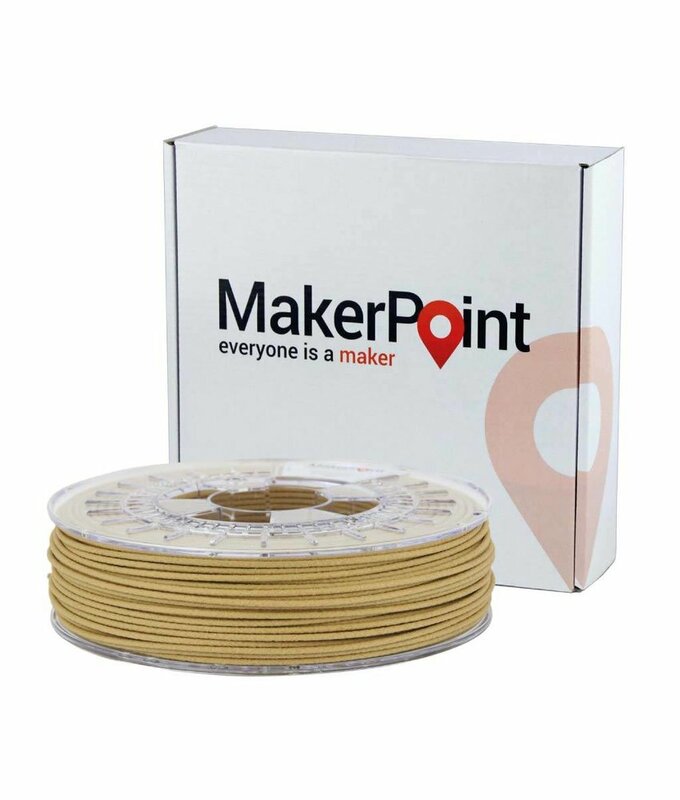 This is because it consists of PLA combined with wood fibers.